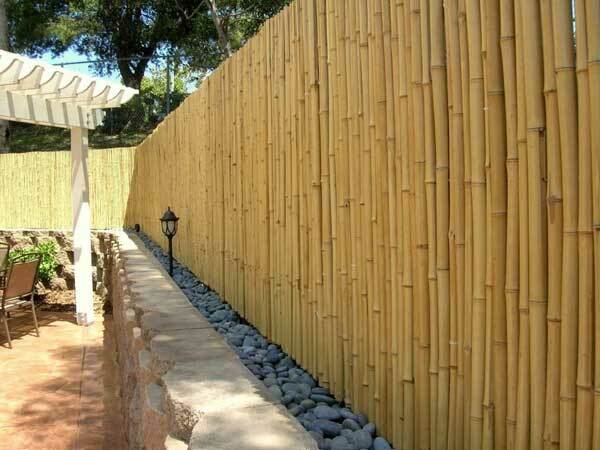 Fence is also an important part of your garden or yard as it takes up a large space of your garden. 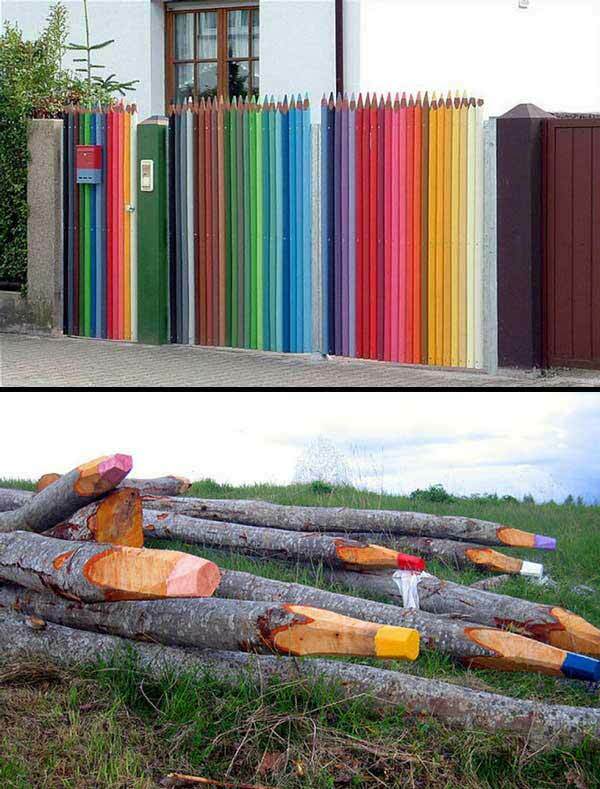 So you should also pay attention on it and decorate it. 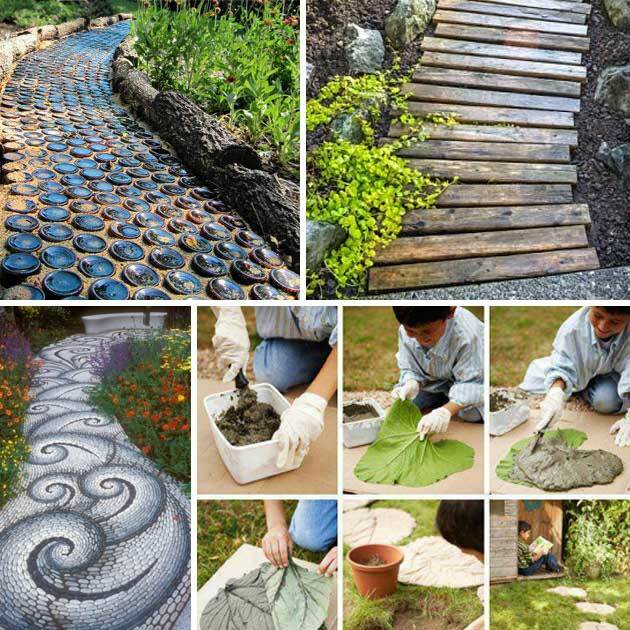 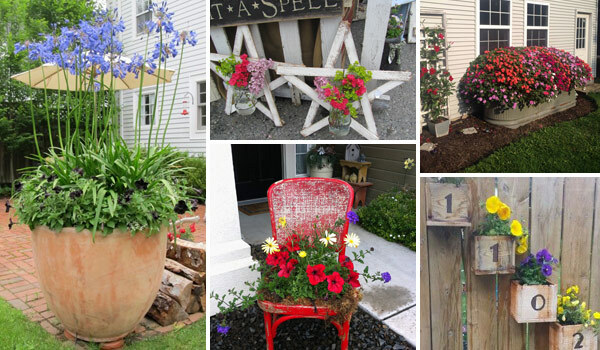 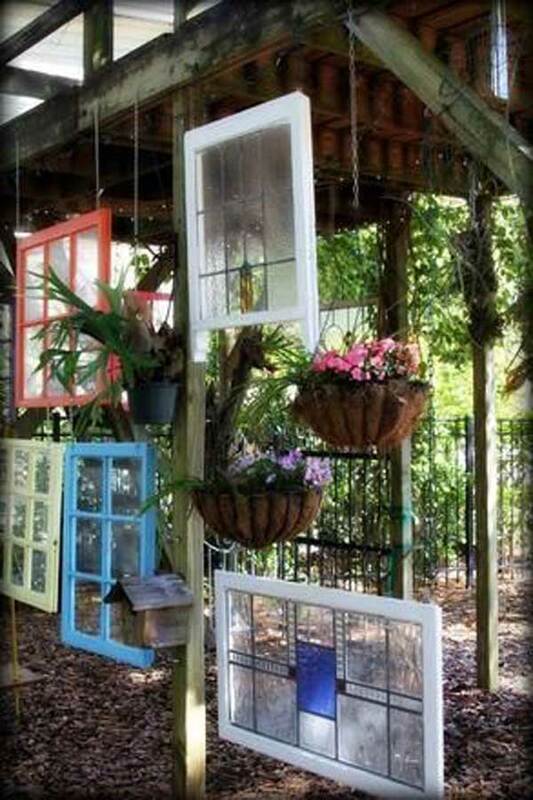 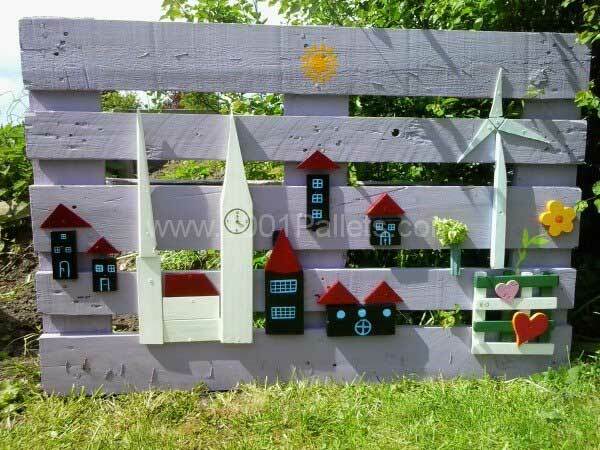 So it’s time to wake up your creativity to add some fancy and interesting thing to your garden or yard. 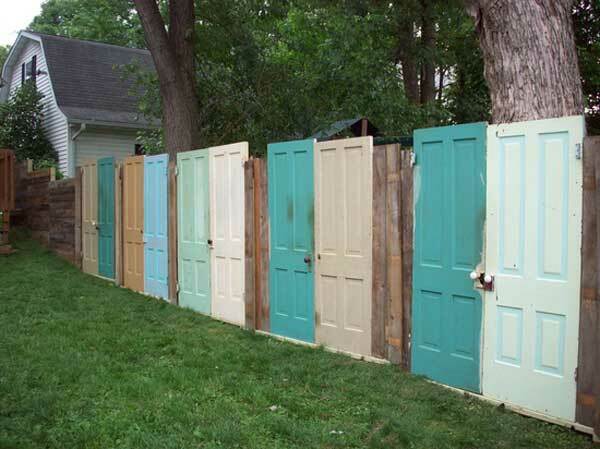 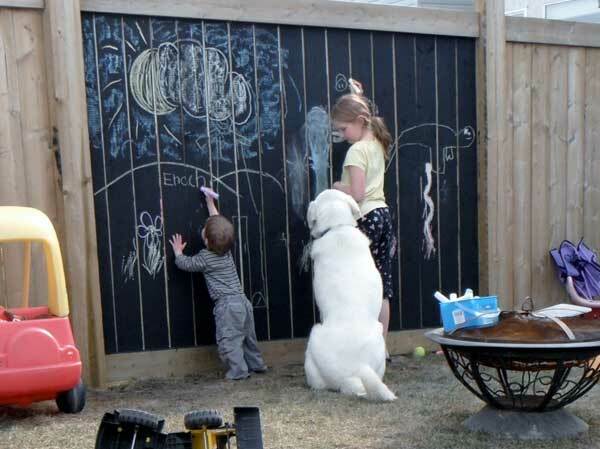 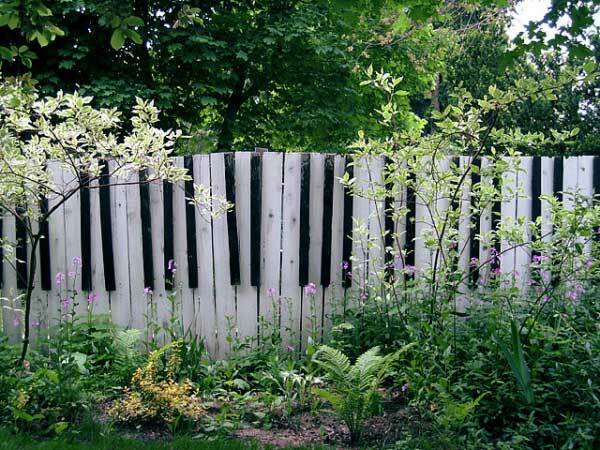 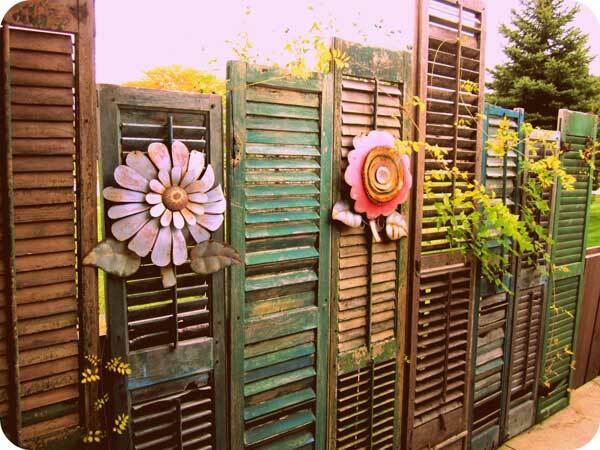 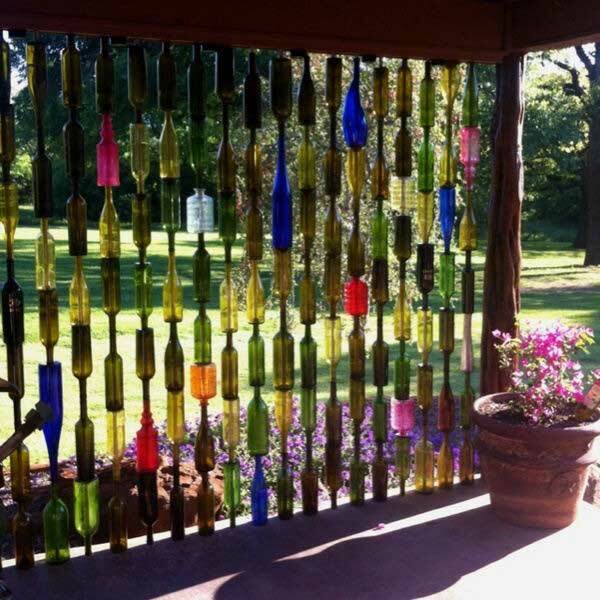 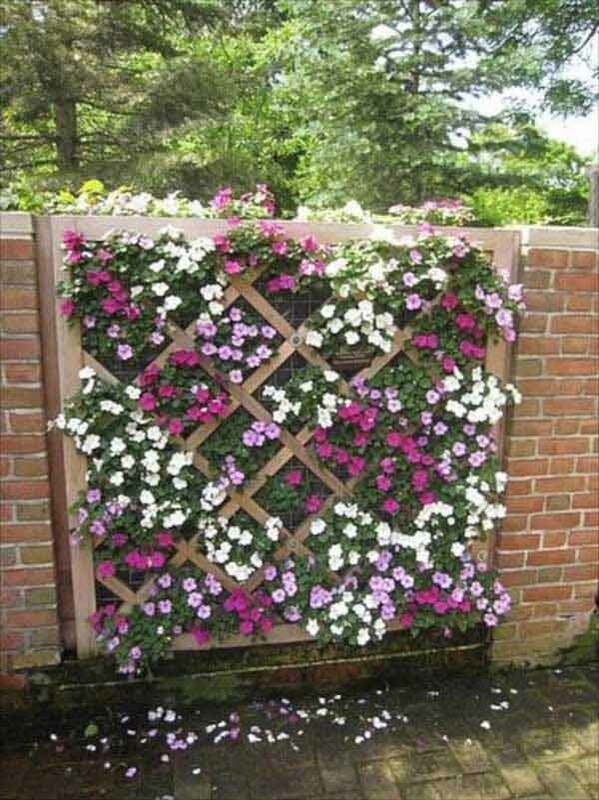 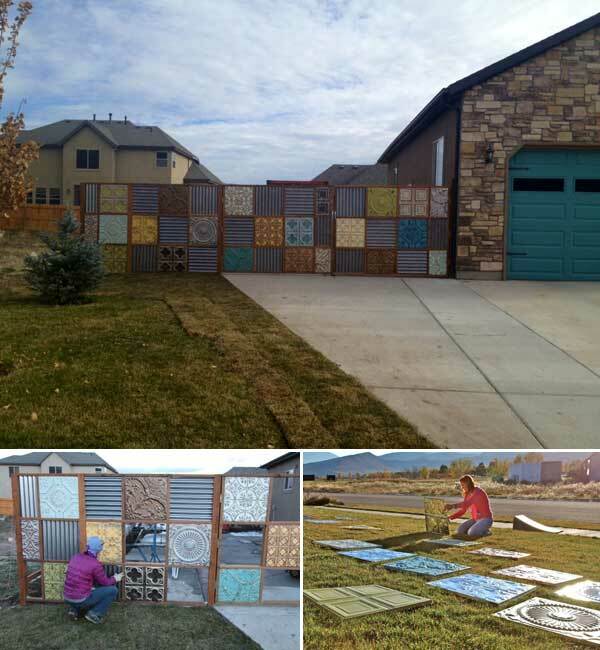 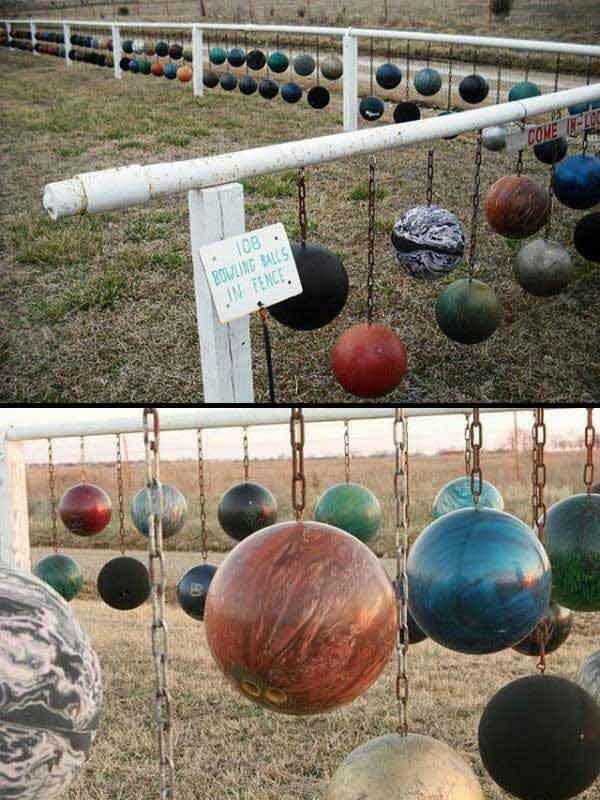 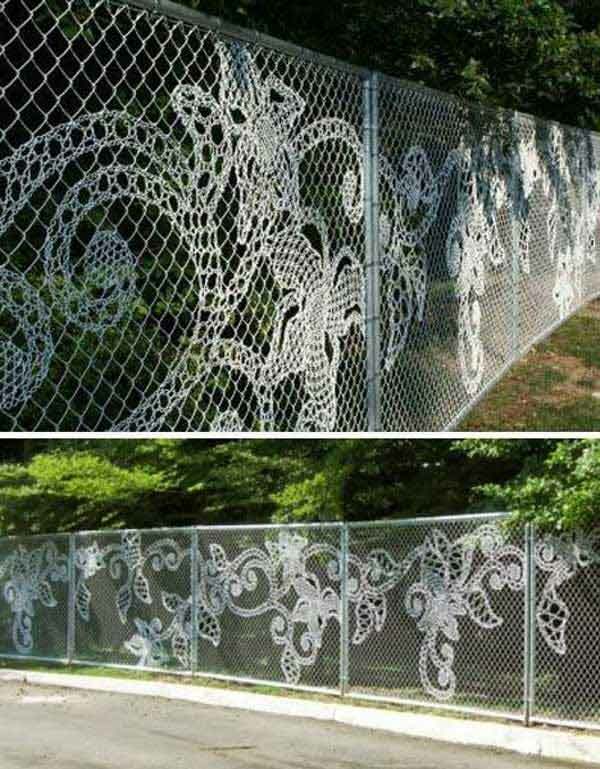 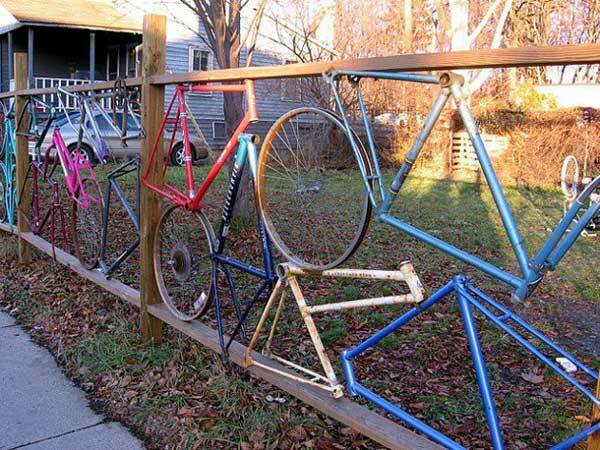 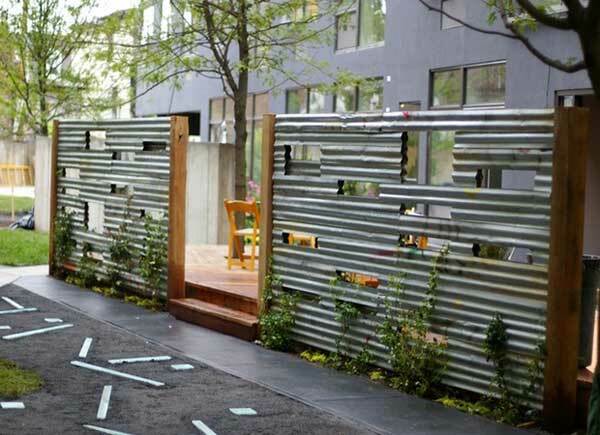 Creative DIY garden or yard fence is really a wonderful idea for you. 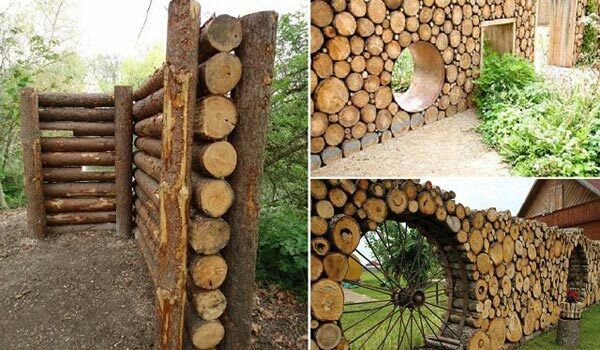 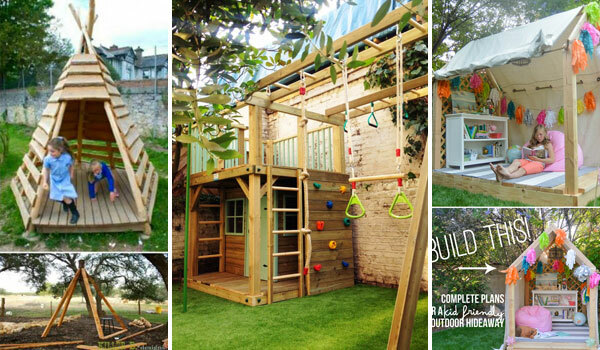 It is not only interesting and unique, but also can recycle the old material in your home. 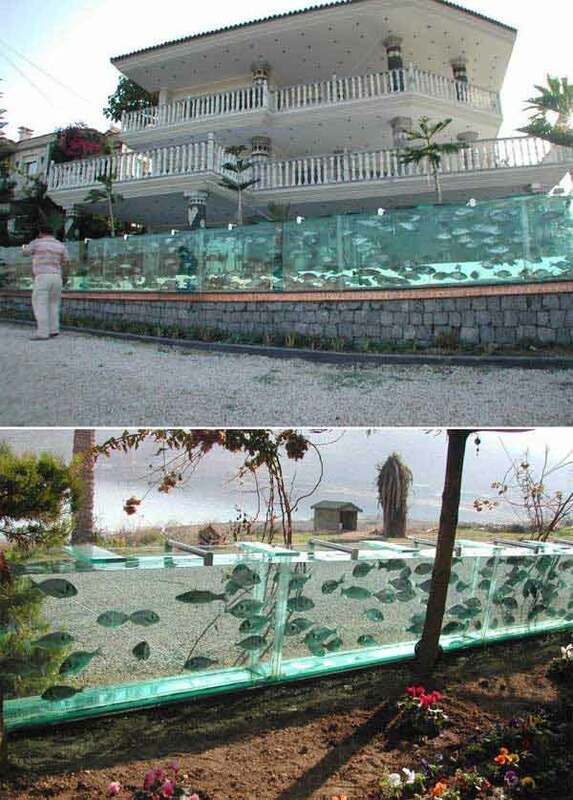 What an environmental protection behavior it is! 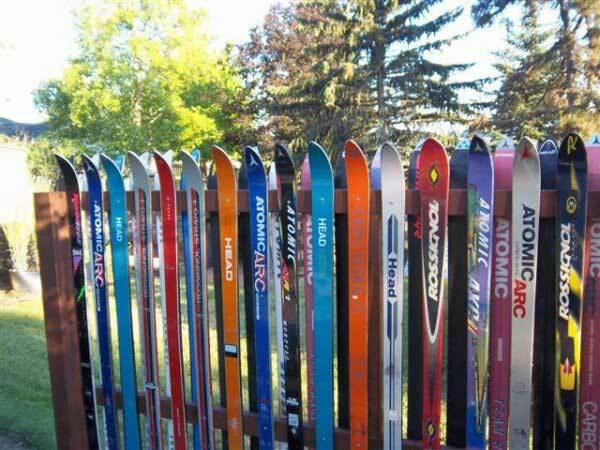 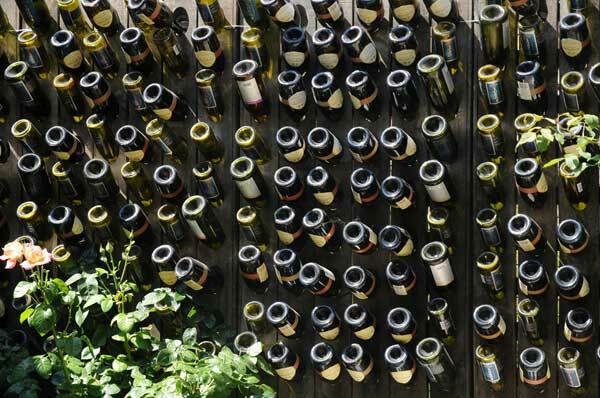 For example, you can use some obsolete or old ice skis or shutters. 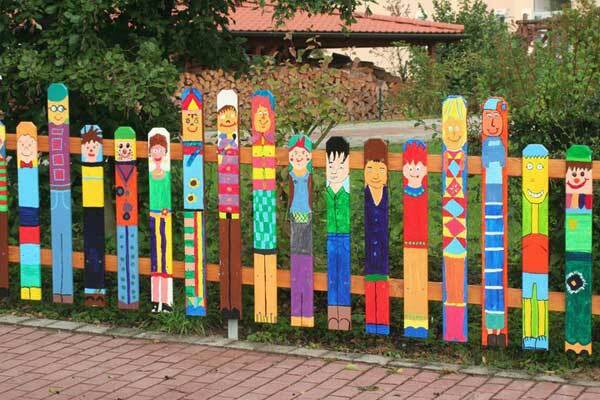 If you think they are dull and ugly, you also can paint it in beautiful colors such as a rainbow of colors, or some pictures or interesting figures. 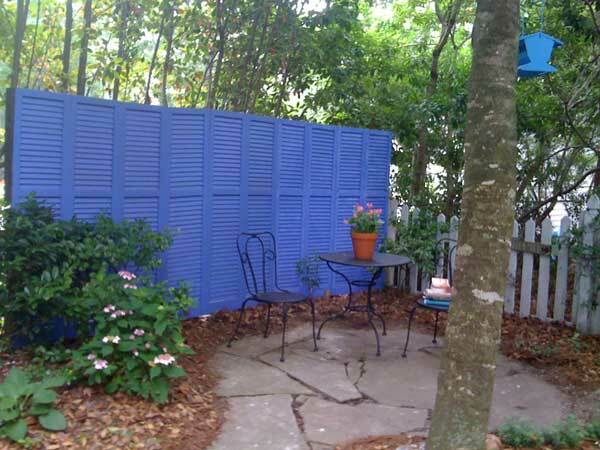 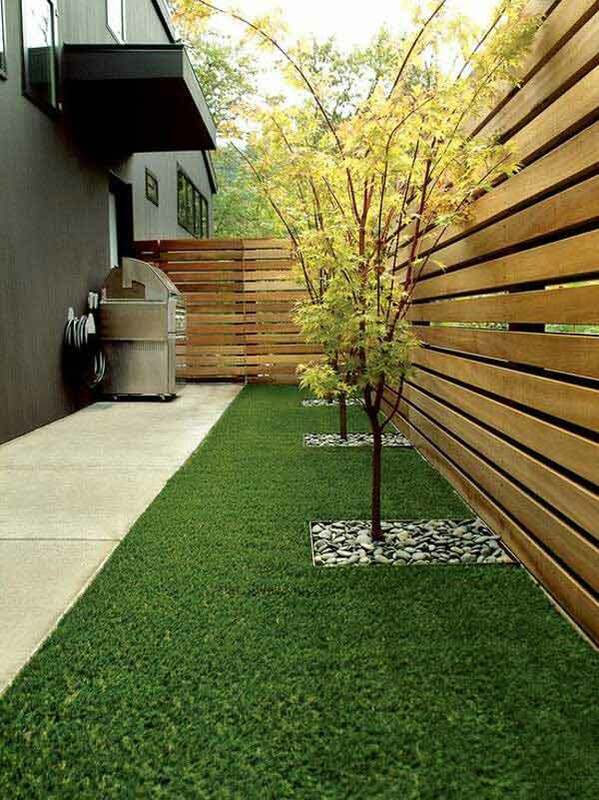 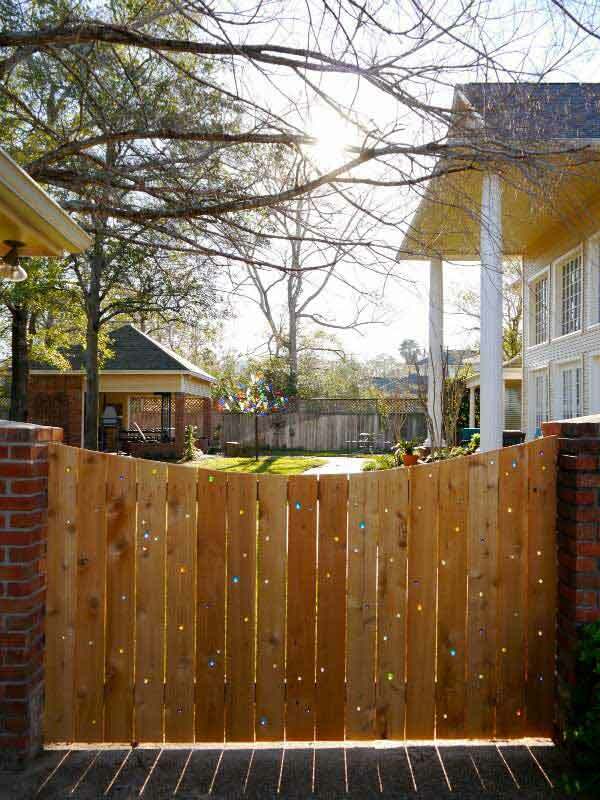 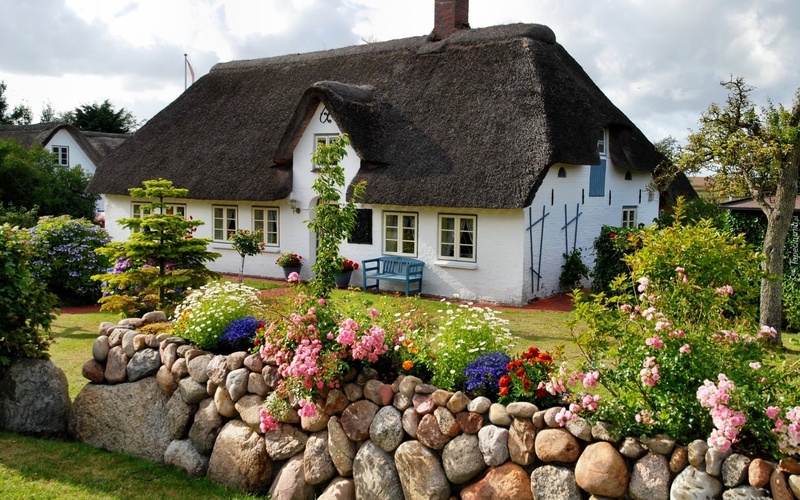 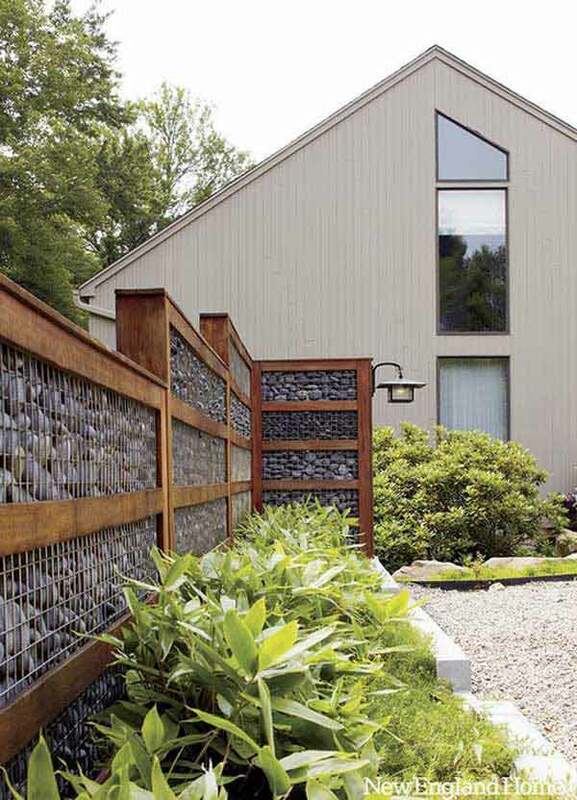 Here we presented you 26 amazing fence ideas to make your garden or yard more attractive and stay out. 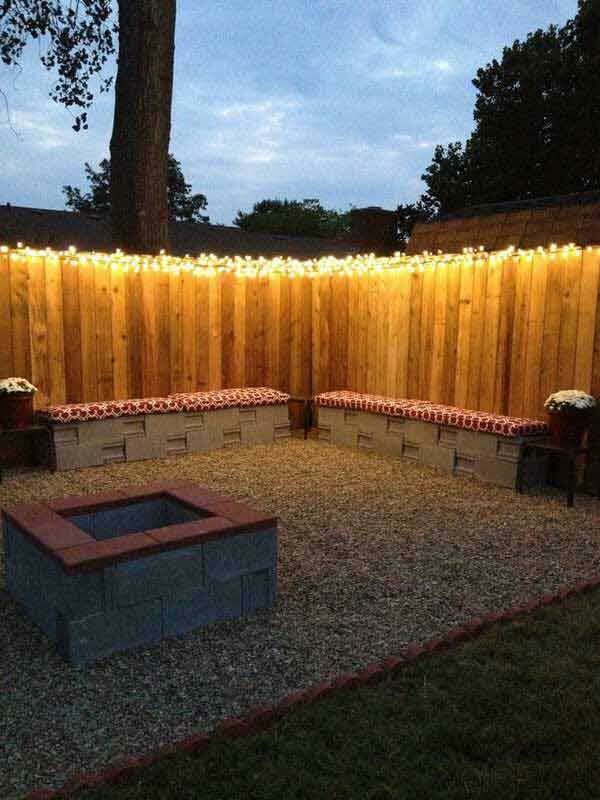 Come and enjoy it!